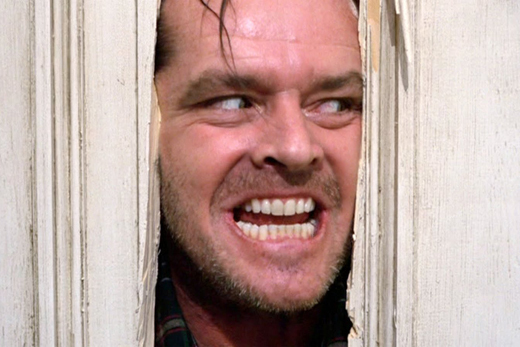 Jack Nicholson in "The Shining," a 1980s horror movie. "Hollywood has shaped the popular perception of psychopathy more than anything else," says psychologist Scott Lilienfeld. Sir Francis Burton was a 19th-century British scholar, soldier, author, spy, poet, diplomat, adventurer and explorer who was lauded for his knowledge of languages and cultures and for being one of the first Europeans to visit the Great Lakes of Africa. Was he also a psychopath? Emory psychologist Scott Lilienfeld and two of his graduate students, Sarah Francis Smith and Ashley Watts, drew on the life story of Burton and others for their article "On the Trail of the Successful Psychopath," published recently in The Psychologist. Modern-day scholars, the authors write, have noted that Burton displayed many of the traits of so-called "successful psychopathy," also known as "adaptive psychopathy." A constellation of characteristics is associated with psychopathy, including superficial charm, dishonesty, narcissism, lack of remorse, lack of empathy, physical fearlessness, social boldness and relative immunity to anxiety.